New and high quality Acer BTP-620, BTP-39D1, MS2100 for Acer Travelmate 620, 634,630 Series laptop battery, 5200mah, 8cells(Li-ion 14.8V 5200mAh) In Australia. TravelMate 636LC, TravelMate 636LCi, TravelMate 636LV, TravelMate 636LVi, TravelMate 636XC, TravelMate 636XCi, TravelMate 636XV, TravelMate 636XVi. 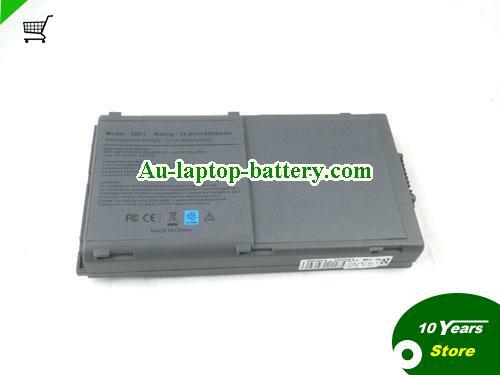 ACER BTP-33A1,PC-AB6100AA,TRAVELMATE 200 Series Laptop Battery BlackComing soon! Acer BTP-3201, Travelmate 600, Travelmate 602, Travelmate 603, TM 600 Series Battery 3600mAh 14.8VComing soon! Acer BTP-34A1, 60.41H15.001, W2T520, TravelMate 520, 521, 524, 525, 527, 528, 529, TravelMate 530 Series Replacement Laptop Battery 4400mAh 8-CellComing soon! Battery BTP-37D1 for Acer Travelmate 610, Travelmate 611, Travelmate 612, Travelmate 613, Travelmate 614 Series Laptop 3600mAhComing soon!